Do we! 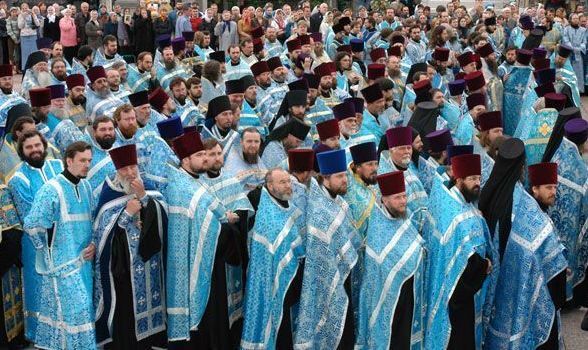 The Russian Orthodox Church increased by 5,000 churches and 10,000 clergmen in the last six years. the patriarch said at the ceremony of laying the first stone in the foundation of the Assumption Cathedral of the Sarov Hermitage, where St. Seraphim of Sarov lived. the Church primate said on July 28 after consecrating the restored Church of Smolensk icon of the Mother of God in Oryol. That is Russia. Now what about the English speaking World? I hate to say this but we are failing epically. Some of us are working overtime, David, to step up to the plate. The truth is that in Russia, people are stepping up to the plate and supporting the outreach, even building whole cathedrals with their donations. Why not support us? Click here to help the effort, and please be generous. 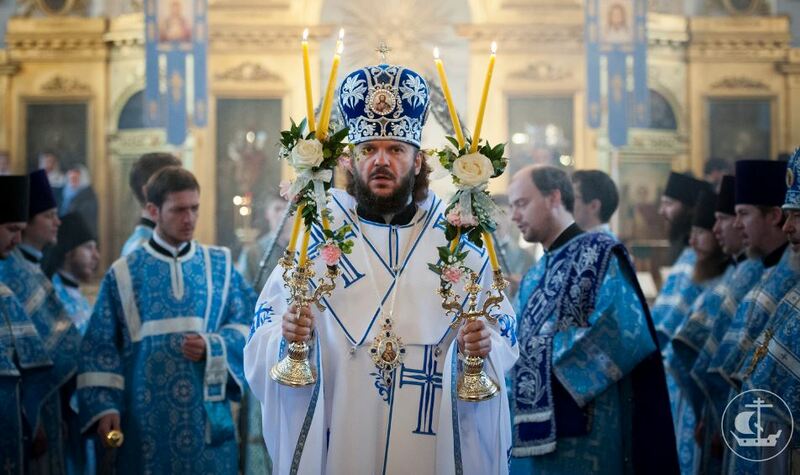 Don’t be fooled by the hypocrits of the Russian Church. Oh, they probably have a monopoly on hypocrites, but they do know how to use spellcheck. But seriously, the Church is FILLED with hypocrites. We just call them ‘sinners’.